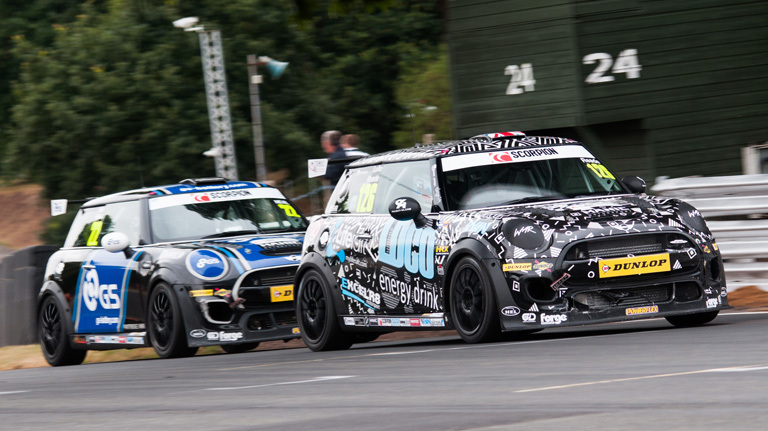 Luke Reade is hoping that added consistency and an upswing in luck can help his efforts toward this year’s MINI CHALLENGE JCW Championship after confirming a third full campaign in the class this year. Reade, 25, will rejoin leading team EXCELR8 Motorsport for another attack on the 265bhp JCW Championship, and will this time be hoping to maintain the strong early season form that led to him being tipped as a title contender during the opening stages of 2018. 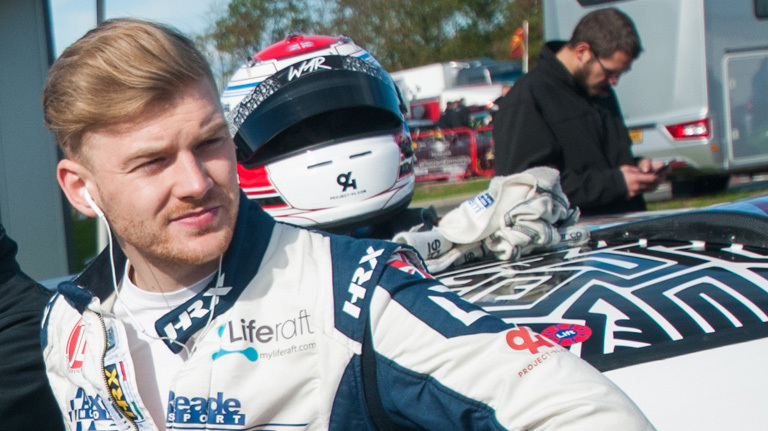 The Dartford racer took third place points in the season opener at Oulton Park last Easter, and followed that up with a second-place finish in round two at Rockingham. However, things then went downhill as his luck turned. He eventually finished a disappointed 10th in the standings. “I have unfinished business this year, and I’m aiming to put last season behind me and come back better and more consistent this time around,” said Reade. “I had a great start to last year, but then I had a whole lot of issues that were outside of my control. I started on the front row at Snetterton and got taken out, and it was a similar situation at Silverstone. Even after that second place at Rockingham I got caught up in somebody else’s accident, which put me out of race two. The JCW Championship is so tight and so competitive that you can’t afford that many problems. “I kept having to get to every weekend and reset and restart, which was tough and probably didn’t put me in the best state mentally for each race. This year I’ll start again from scratch and aim high. “I have absolute confidence in my ability, and absolute confidence in EXCELR8 too. This year I’ll be one of the more experienced drivers on the grid, but historically I haven’t had much testing time to get fully on top of the car, this year I’m hoping to change that.